SHREWSBURY, Sporting Alert – Manchester United head into Monday’s FA Cup fifth-round battle with Shrewsbury Town knowing that anything less than a victory would more than likely get Louis van Gaal sacked. On paper, the Red Devils are far the better side, but recent results, especially away from Old Trafford, have many worried about this road tie at New Meadow. Shrewsbury Town have promised to make life very difficult for the English Premier League side on Monday and there are some Manchester United fans even wishing that the team loses or fail to win so as to speed up the departure of Van Gaal. The travelers head into this battle with a number of injury concerns, including goalkeeper David de Gea, who became the latest player to join the club’s injury list, which is now up to 14 first-team players. This means that Sergio Romero, who started in the Europa League knockout round first leg defeat to Midtjylland last week, will keep his place as the starting goalkeeper for this Cup tie. De Gea injured his knee injury while warming up for the clash at FC Midtjylland last Thursday. Manchester United are already without captain and leading striker Wayne Rooney because of a knee injury, with Marouane Fellaini, Cameron Borthwick-Jackson, Luke Shawn, Antonio Valencia, Bastian Schweinsteiger and Matteo Darmian are also on that list. In recent years, teams would fear playing on the Red Devils at any venue, but things have changed since the departure of Sir Alex Ferguson. 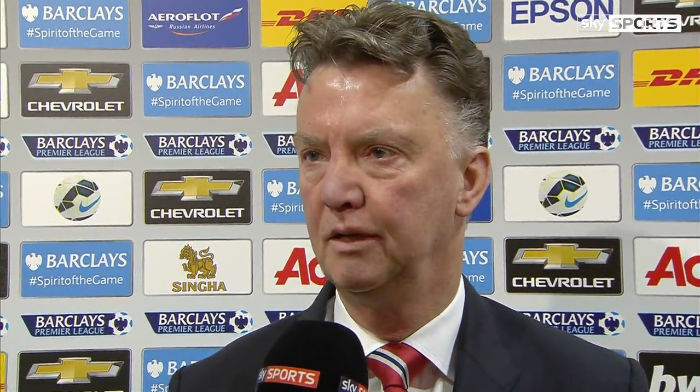 “We have to make our opponents fear us again,” Van Gaal said last week. “We lost my first match in the Premier League, against Swansea City, but then we had a very good home record last season. We can do that again, it is just a question of winning matches in a row. Manchester United (squad): Romero, Johnstone, McNair, Smalling, Blind, Poole, Tuanzebe, Riley, Carrick, Herrera, Schneiderlin, Lingard, Pereira, Weir, Mata, Depay, Martial, Keane.